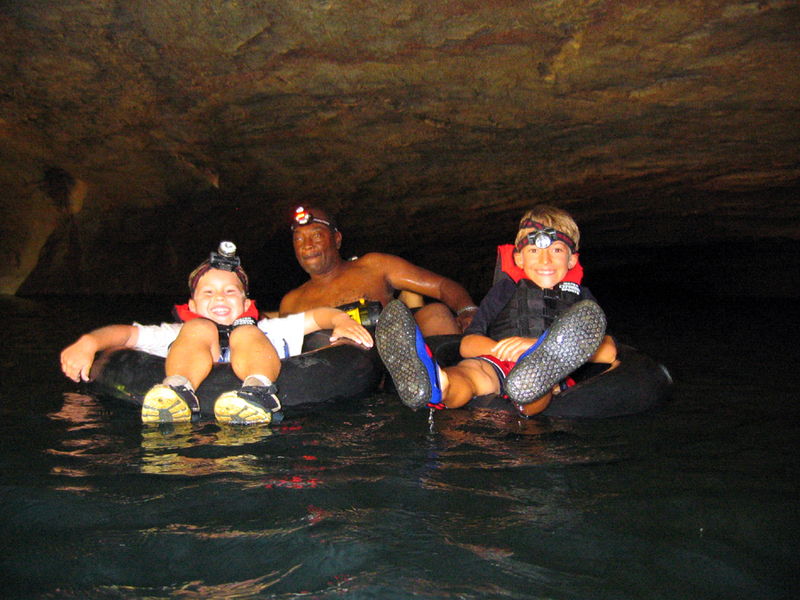 3yrs of age and under FREE! 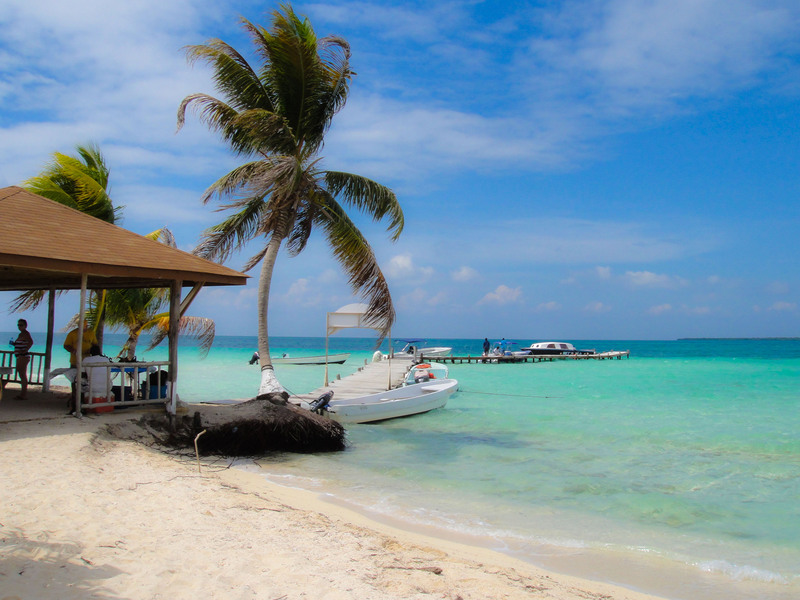 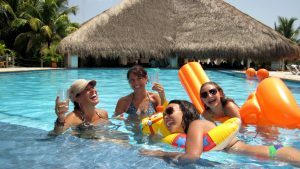 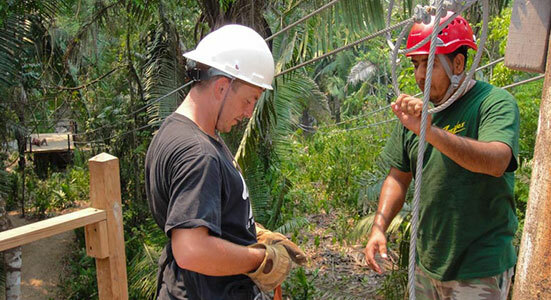 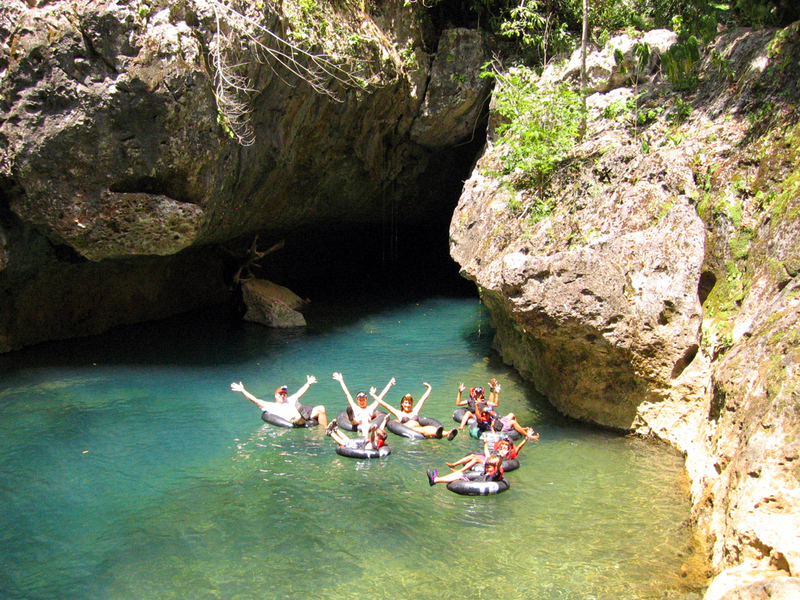 Join us for a spectacular double Belize Excursion! 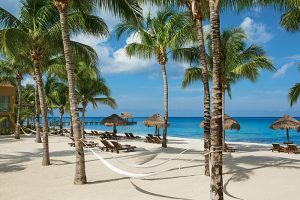 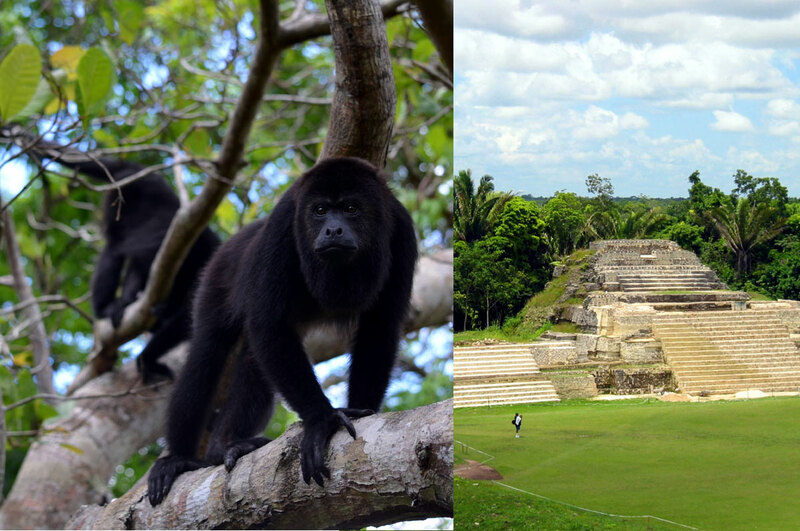 Featuring the Belize Baboon Sanctuary and the beautiful Maya Temples of Altun Ha! 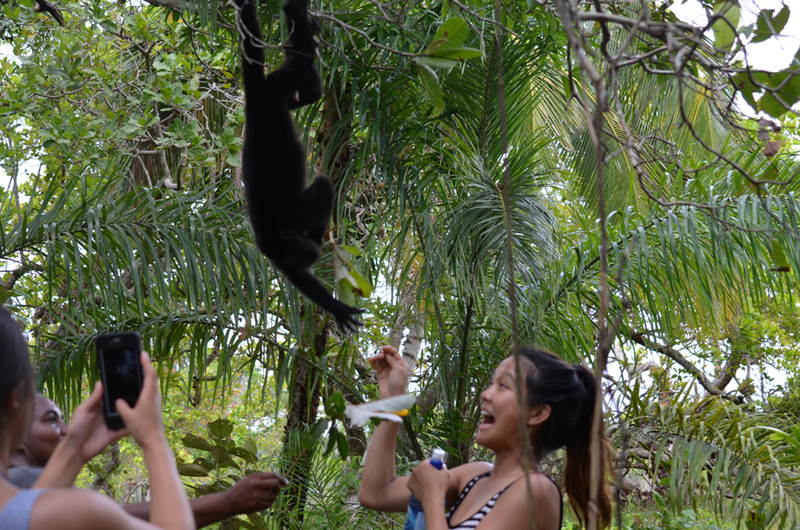 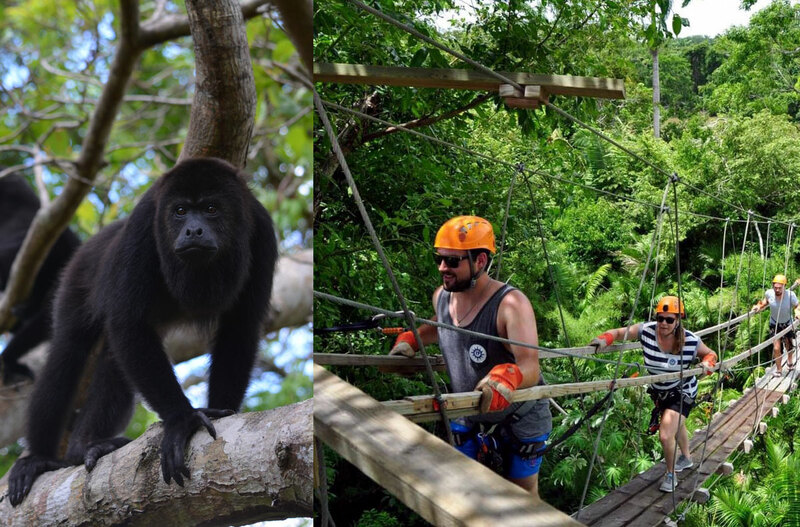 The Belize Baboon Sanctuary & Zip Line Excursion starts a few feet from your tender in the Port of Belize City where you will board your van for the drive to the baboon Sanctuary. 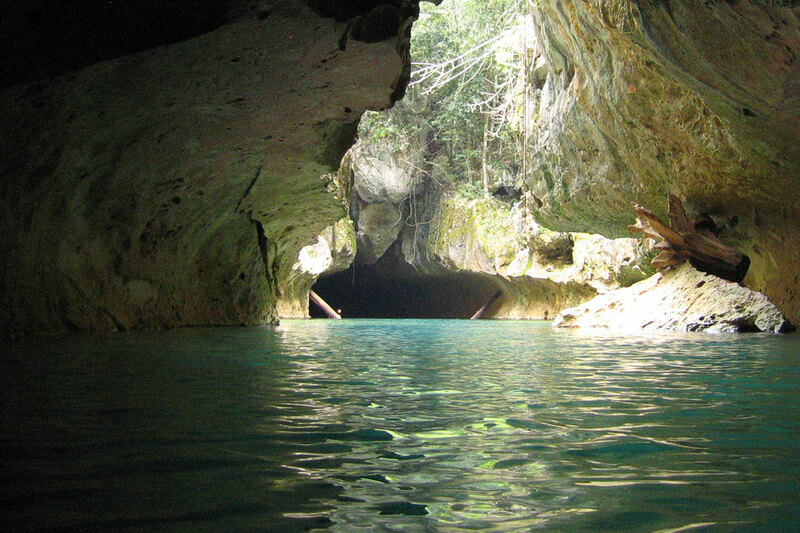 This limited group excursion will take you to the Belize Low Pine Ridge Land, onto the Town of Burrel Boom, where the nature reserve is located nearby. 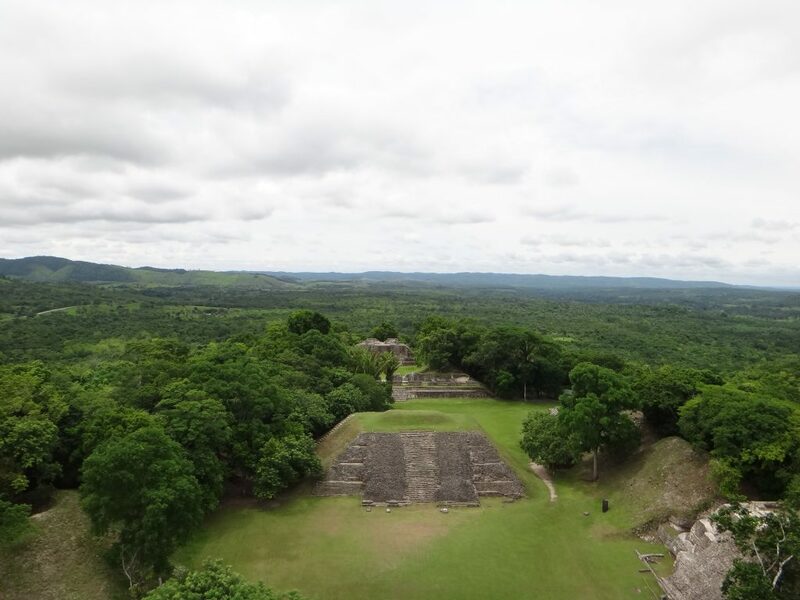 The 40 minute drive from the Port of Belize City will showcase the outskirts of Belize City, quickly changing to the Belize river and rain forest land. 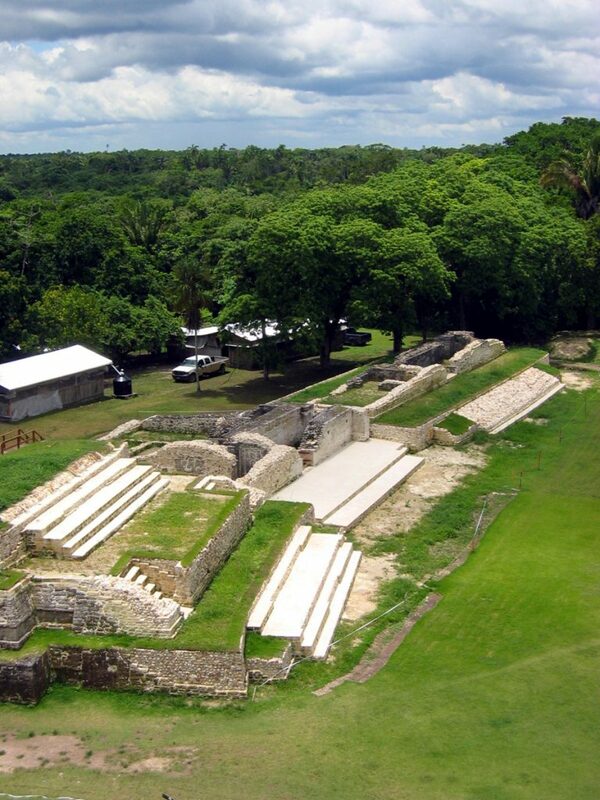 A driving Tour of Belize City will be showcased following the Tour. 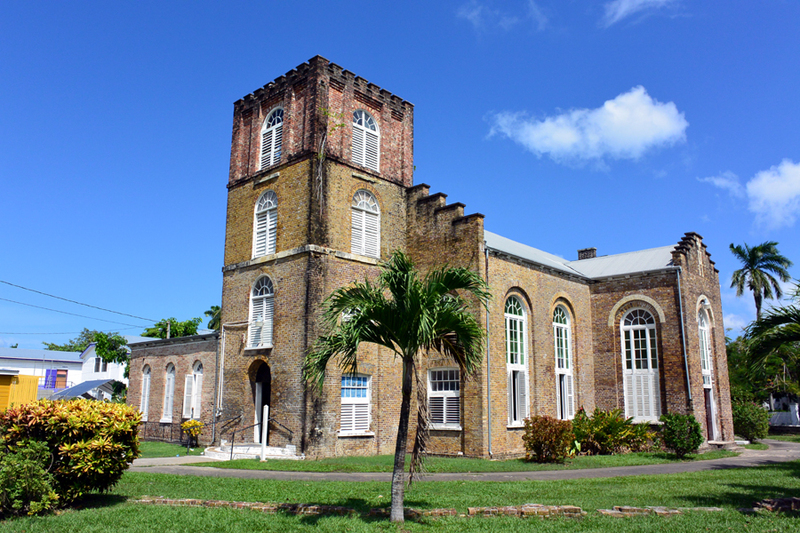 The orientation begins at the quaint museum found on site. 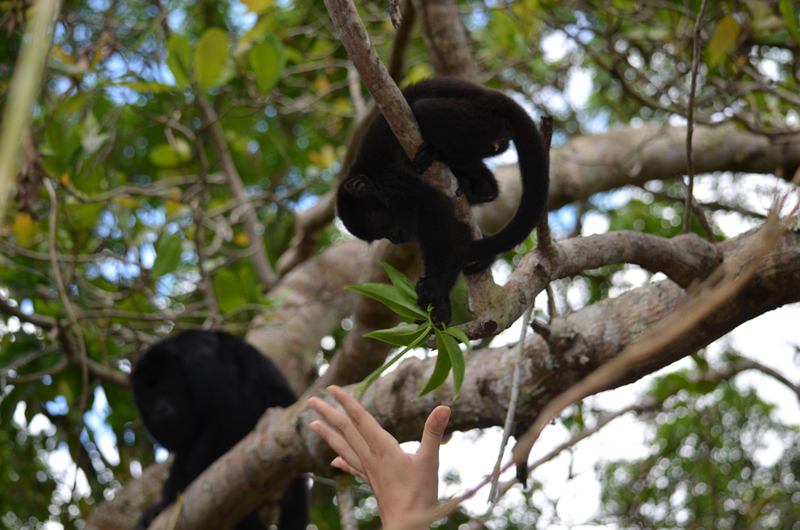 Followed by an interpretive nature walk into the rain forest and into the World of the Black Howler Monkeys. 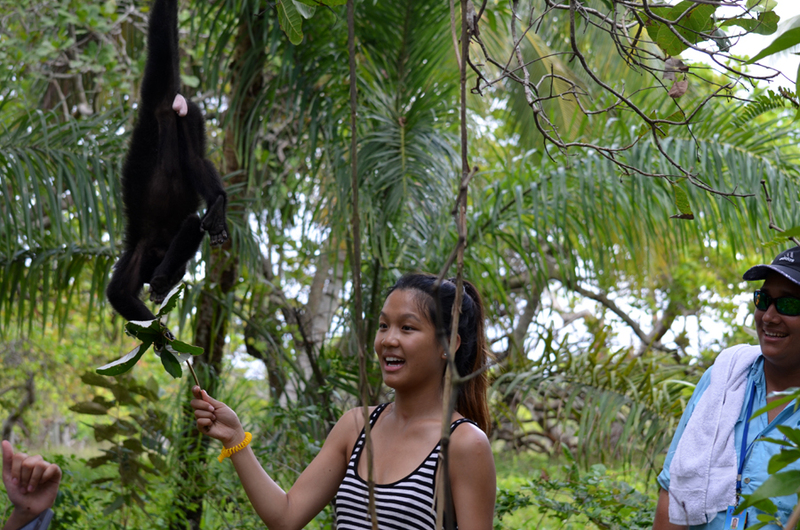 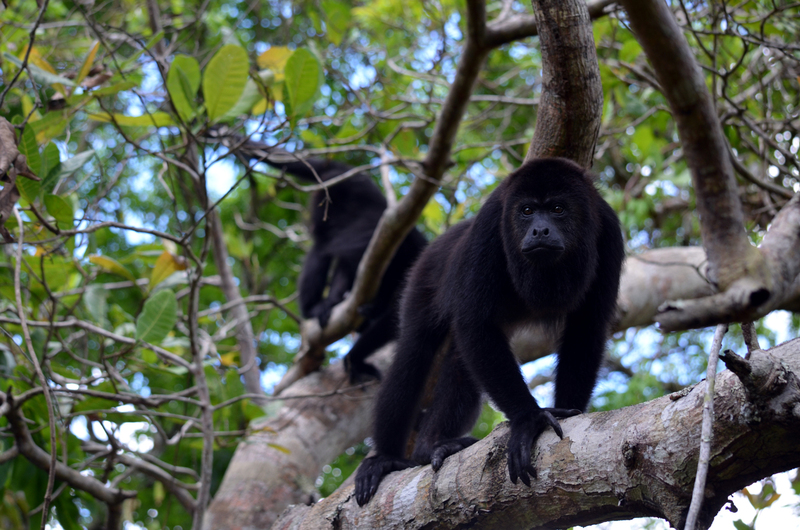 A short 10 minute walk in the rain forest will take you into the Howler Monkey Habitat. 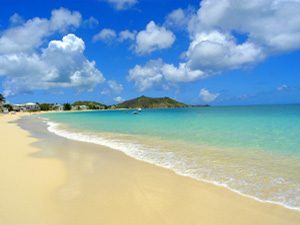 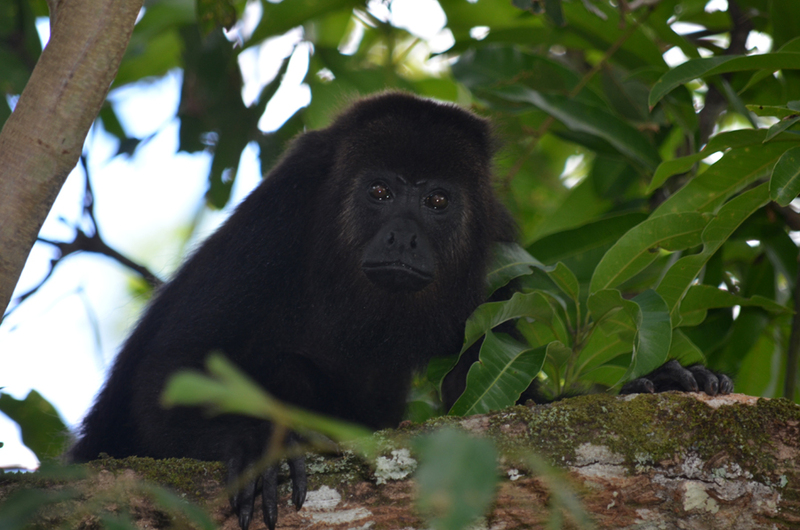 You will find yourself in nature, surrounded by Howler Monkeys and pristine rain forest. 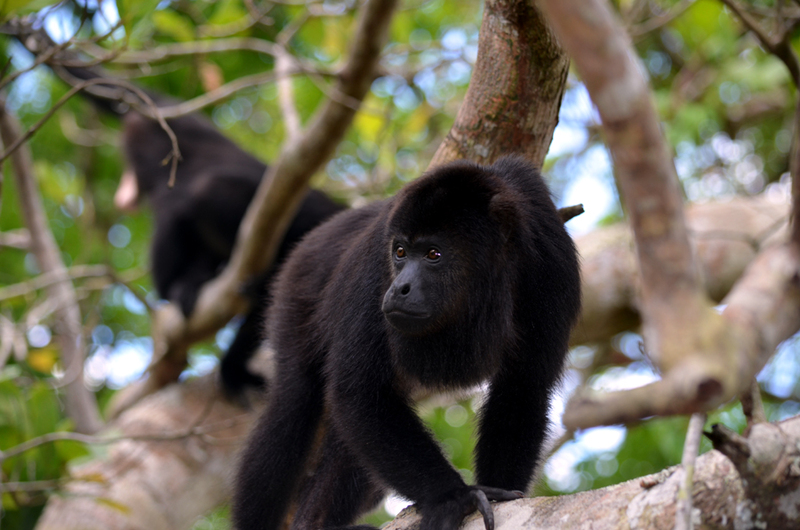 The Howler Monkeys are in their natural habitat. 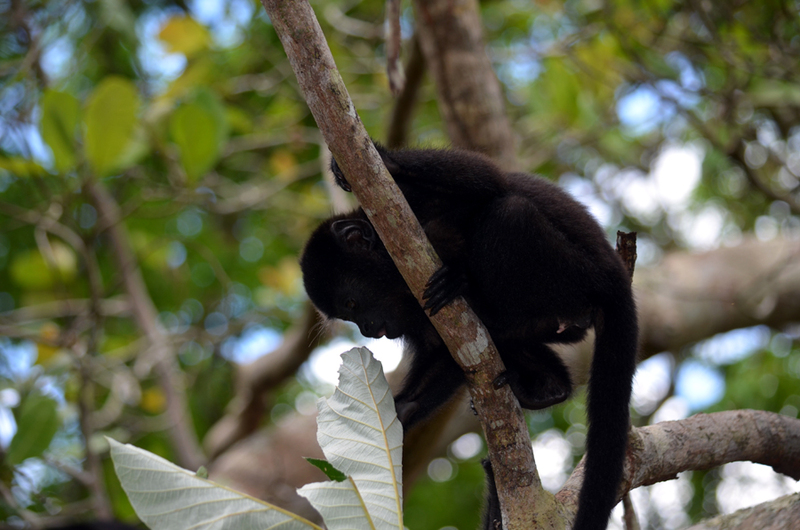 The search for the many Families of Monkeys in the rain forest is both thrilling and educational. 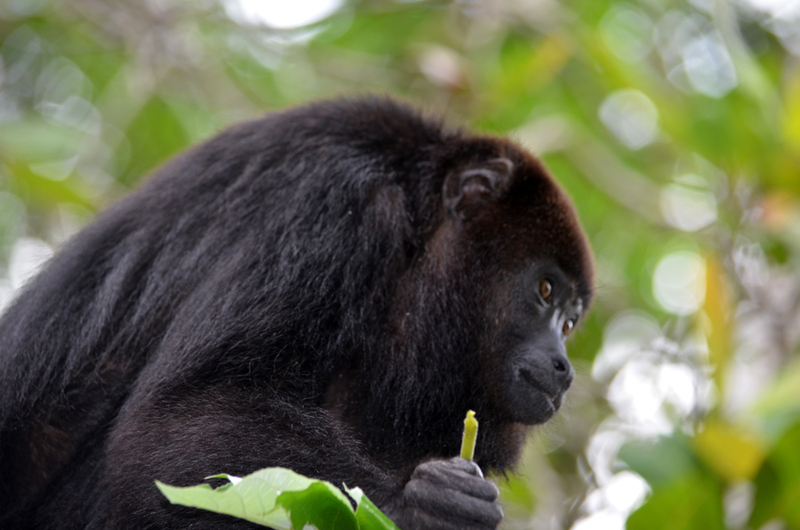 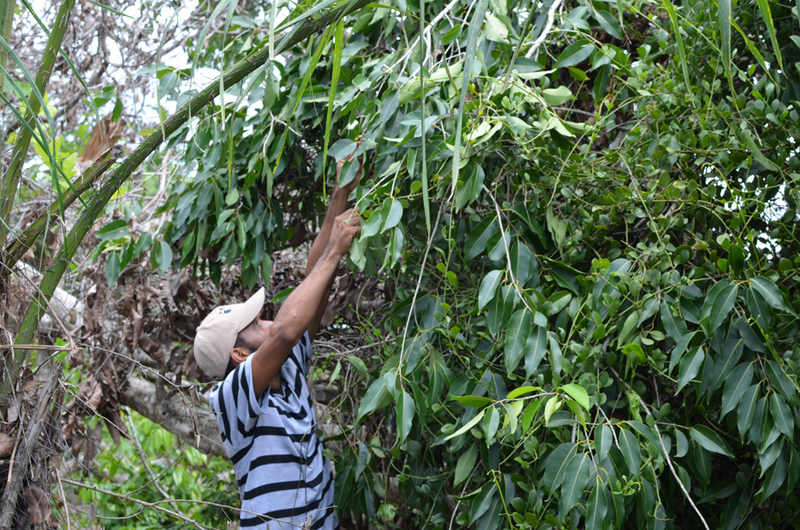 A medicinal plants showcase is given by your dedicated Tour Guide during the short search for Howler Monkeys. 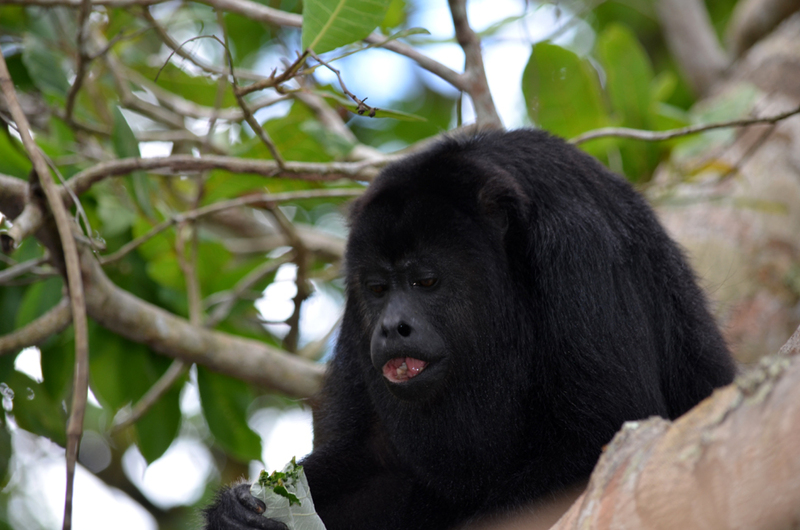 Due to the lush vegetation many plants are found along the way that are the Monkey’s favorite food. 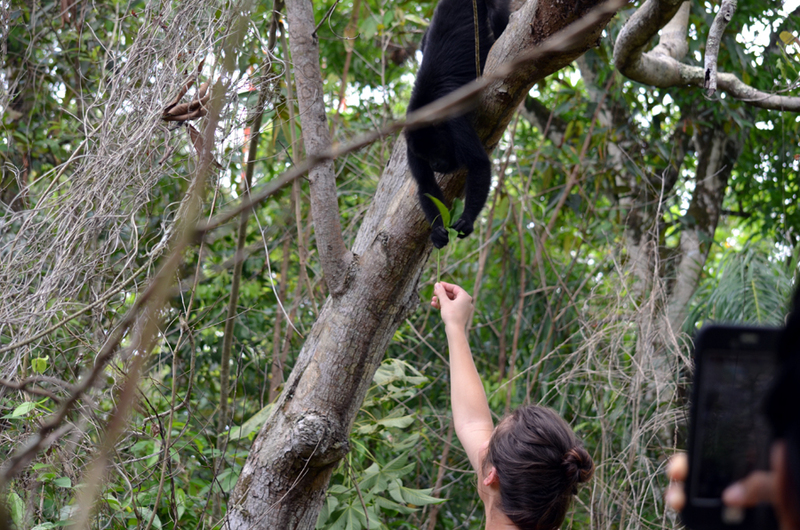 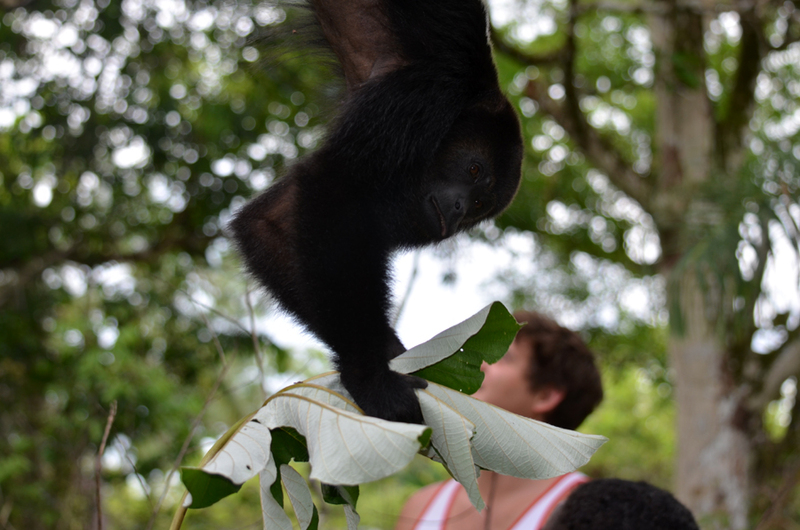 Listen closely to your Guide, as the plant’s leaves you will pick will have the Monkeys come down from the canopy to receive their favorite treat. 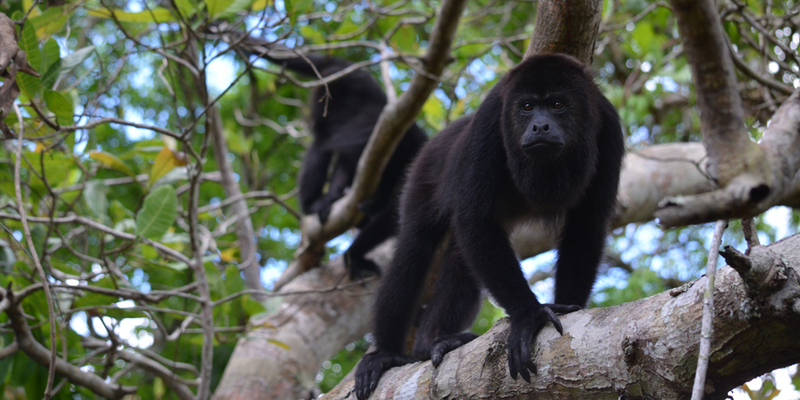 Protected due to the their fragile eco-system, the 20sq mile rain forest sanctuary boasts well over 4,000 Black Howler Monkeys. 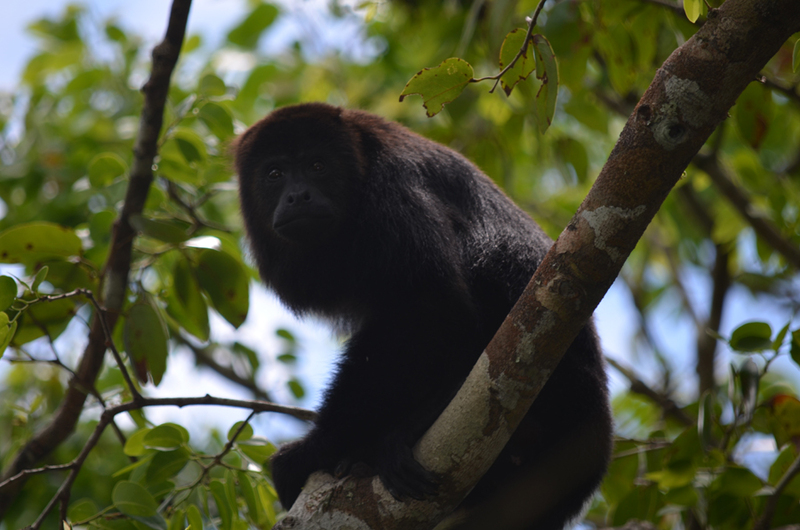 Conway, the area beneficiary, has dedicated his life for the protection of the largest Howler Monkey in the World, the Black Howler Monkey. 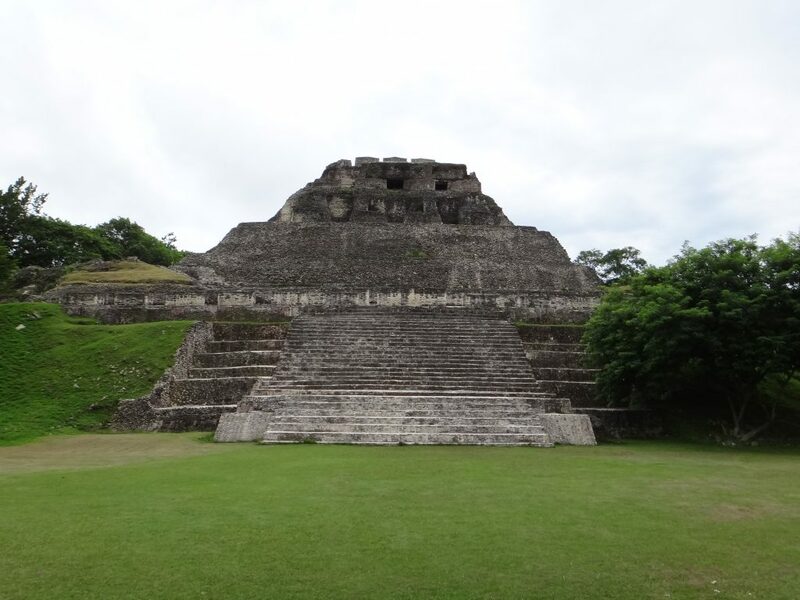 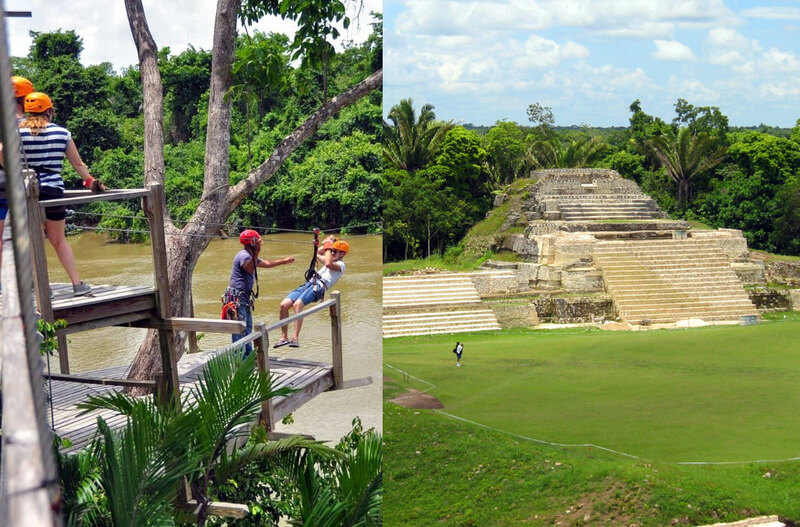 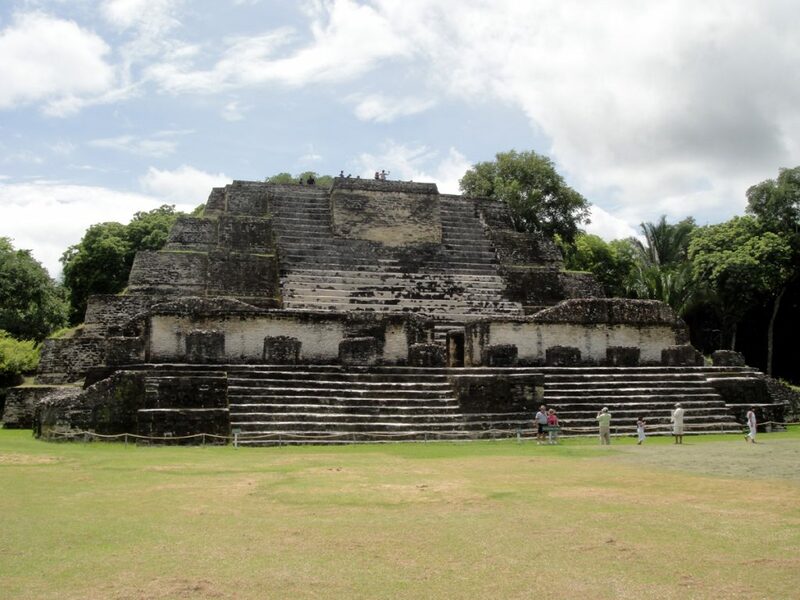 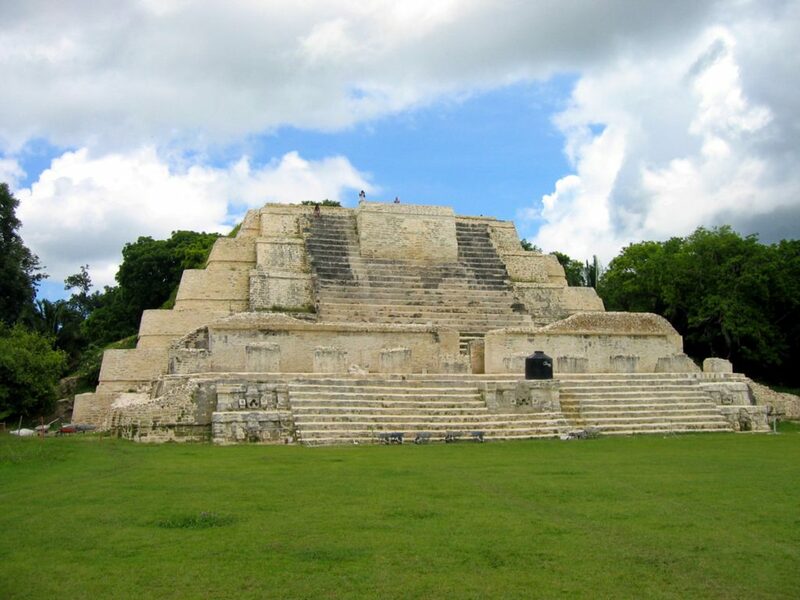 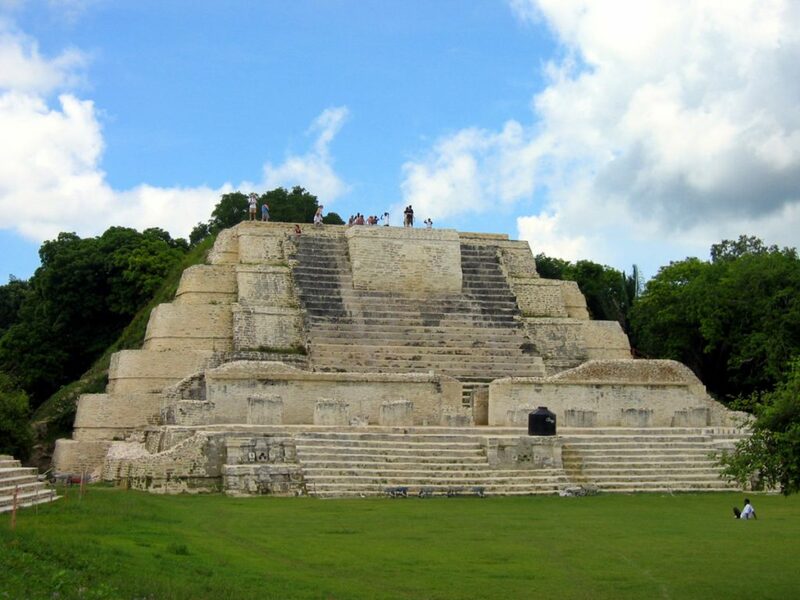 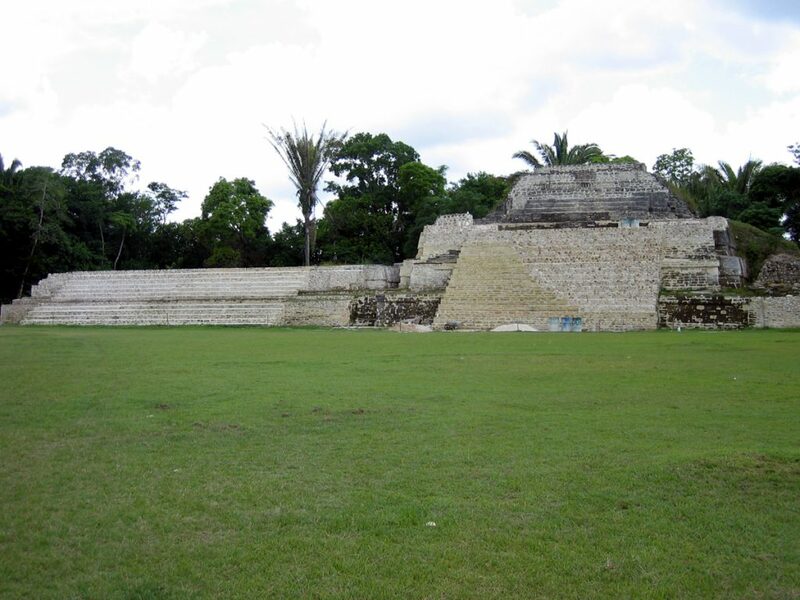 Following your visit to the Belize Baboon Sanctuary we continue on to our beautiful Maya Temples of Altun Ha. 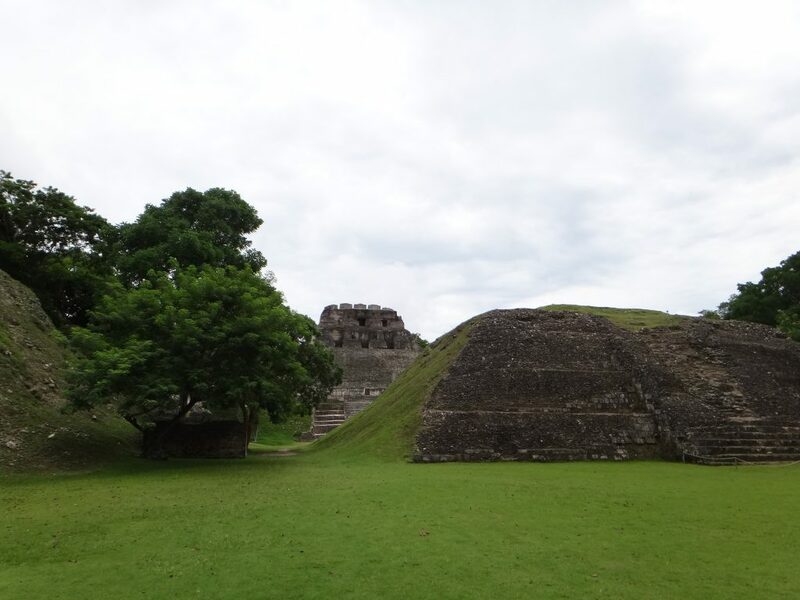 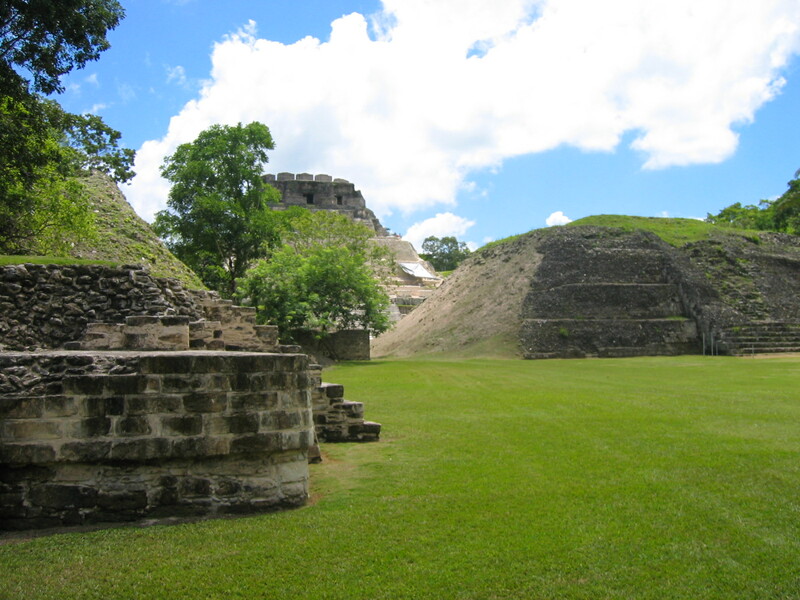 The Altun Ha Mayan Ruins are a beautiful example of the Mayan architectural accomplishments from well over 2000 years ago in Belize. 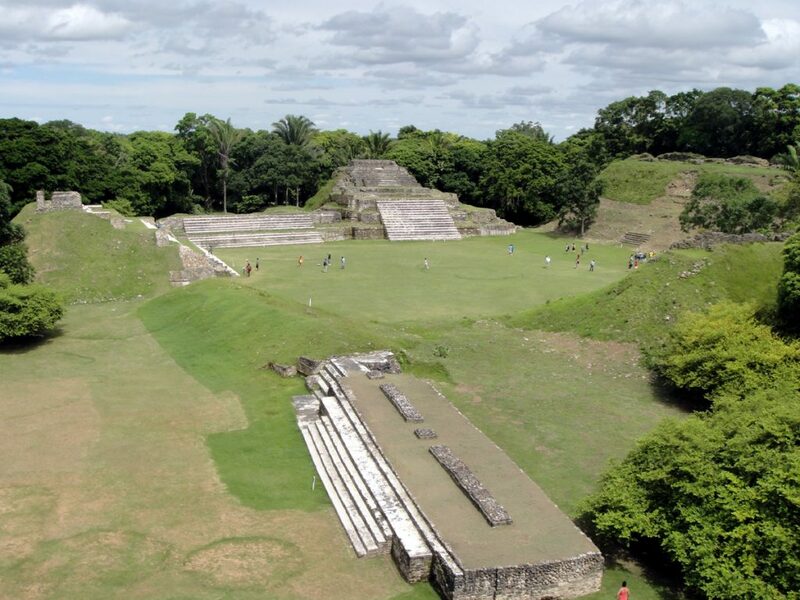 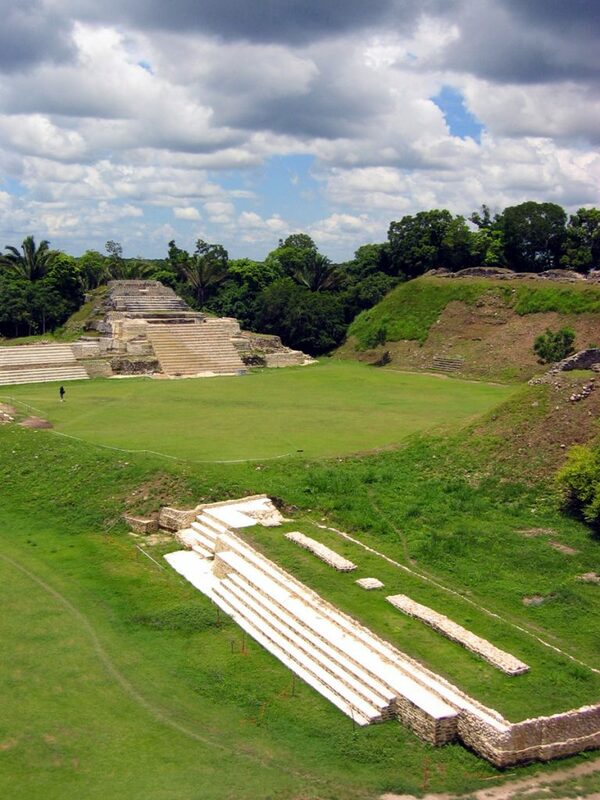 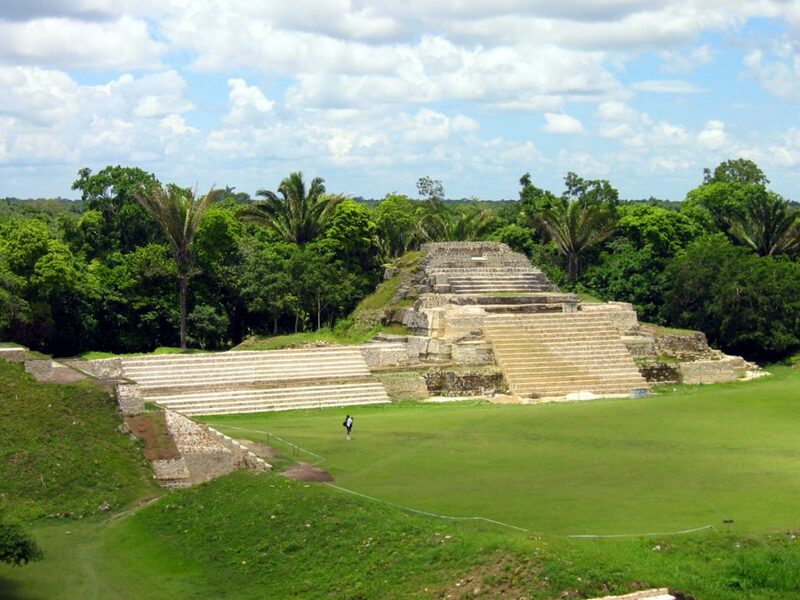 Altun Ha is one of the most famous Mayan Centers founded around 900 bc, perhaps a few centuries earlier. 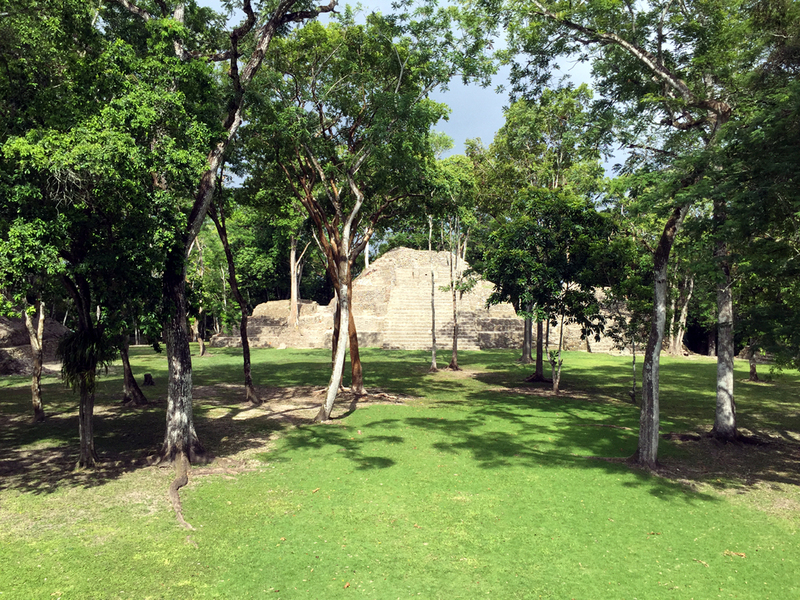 The Mayan Center was undoubtedly one of the smallest in Belize but an extremely important Trading Post for the Mayan Civilization at the time. 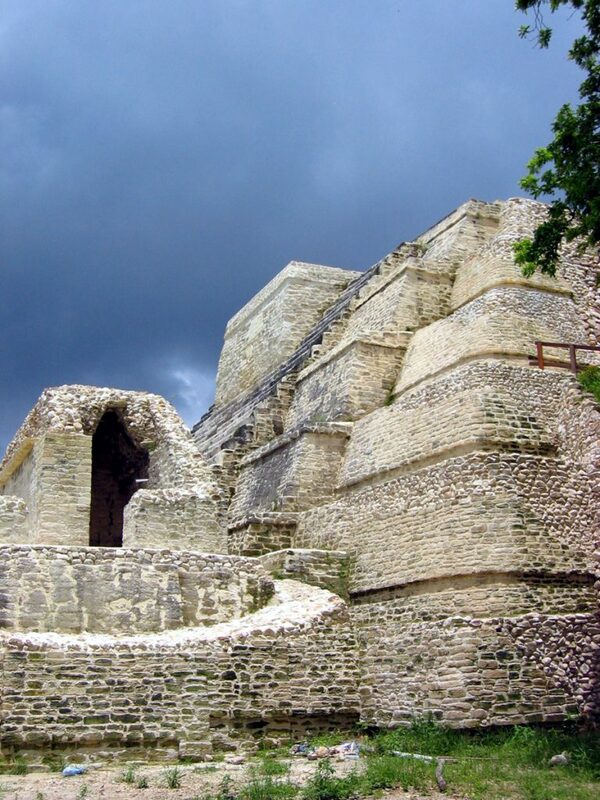 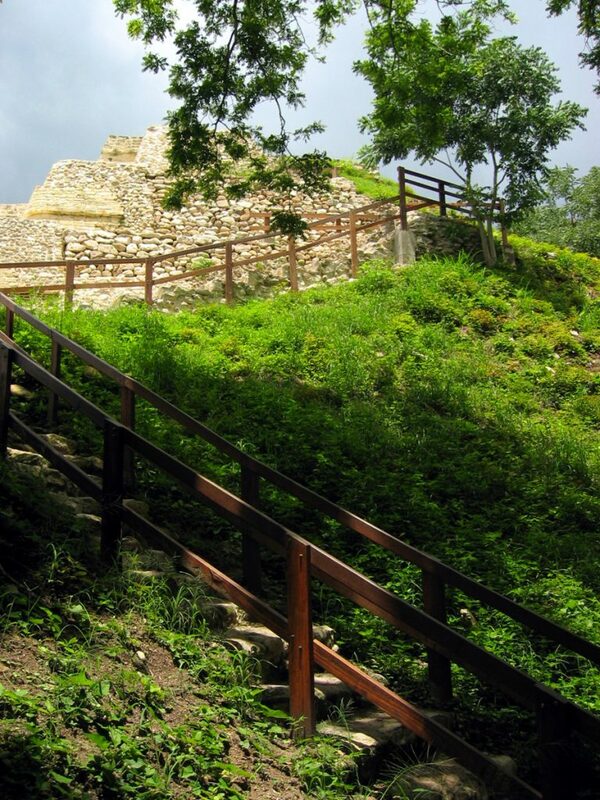 Once hidden in thick jungle the Mayan Temples of Belize have since been restored to their original splendor. 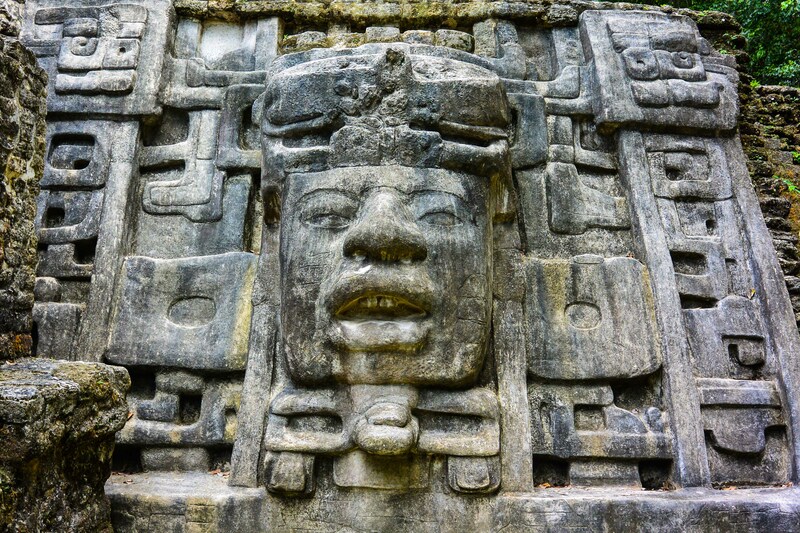 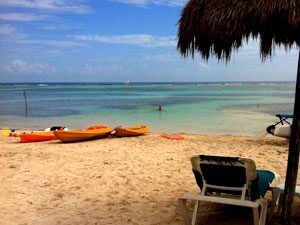 One cannot help but feel the ever-present Mayan Spirit when visiting these spectacular sites. 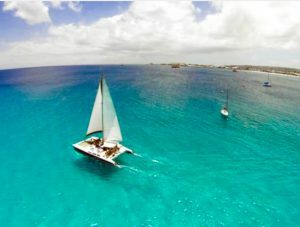 5 hour tour Port to Port. 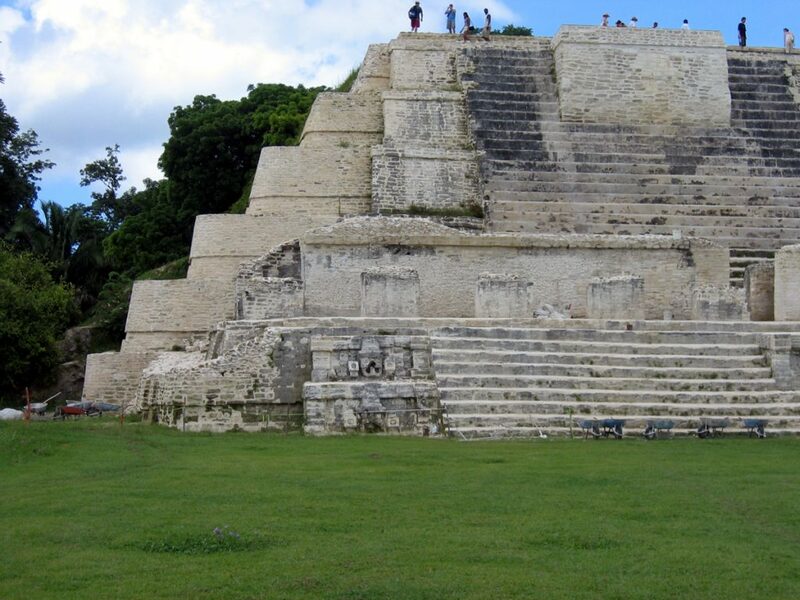 The tour is not wheelchair friendly. 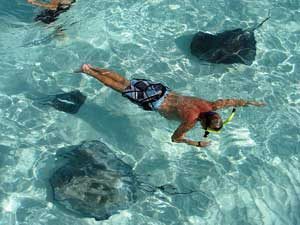 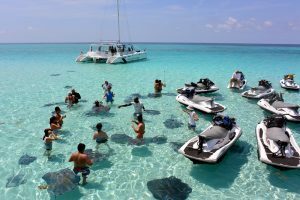 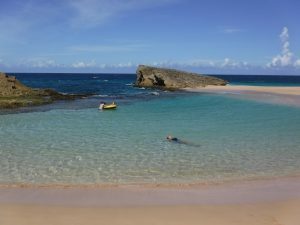 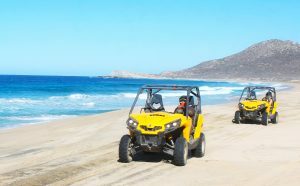 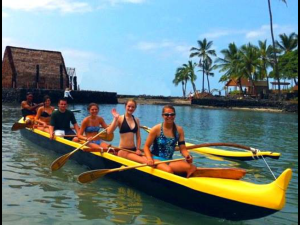 Due to the fragile ecosystem visited we can only provide Tours for small groups. 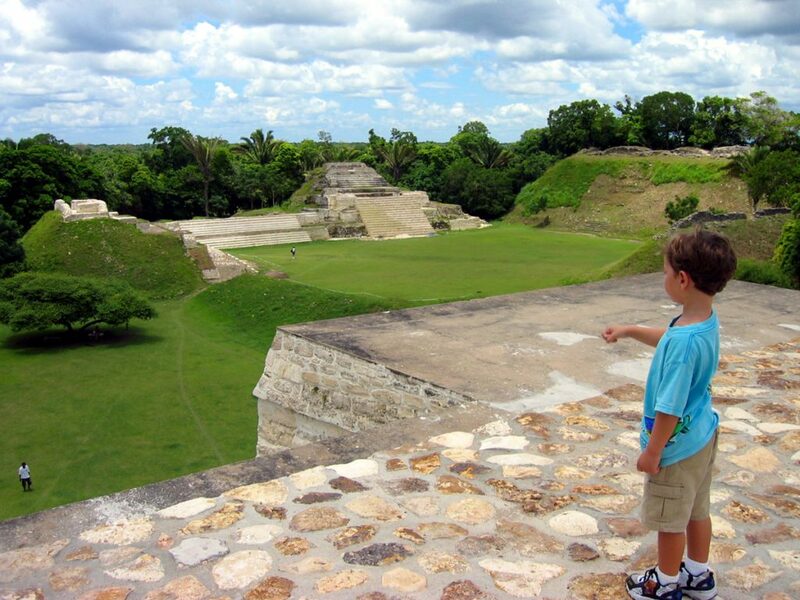 Number of Children 4yrs to 11yrs of age.